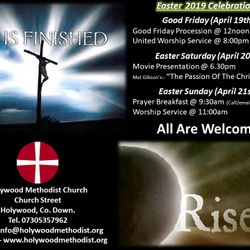 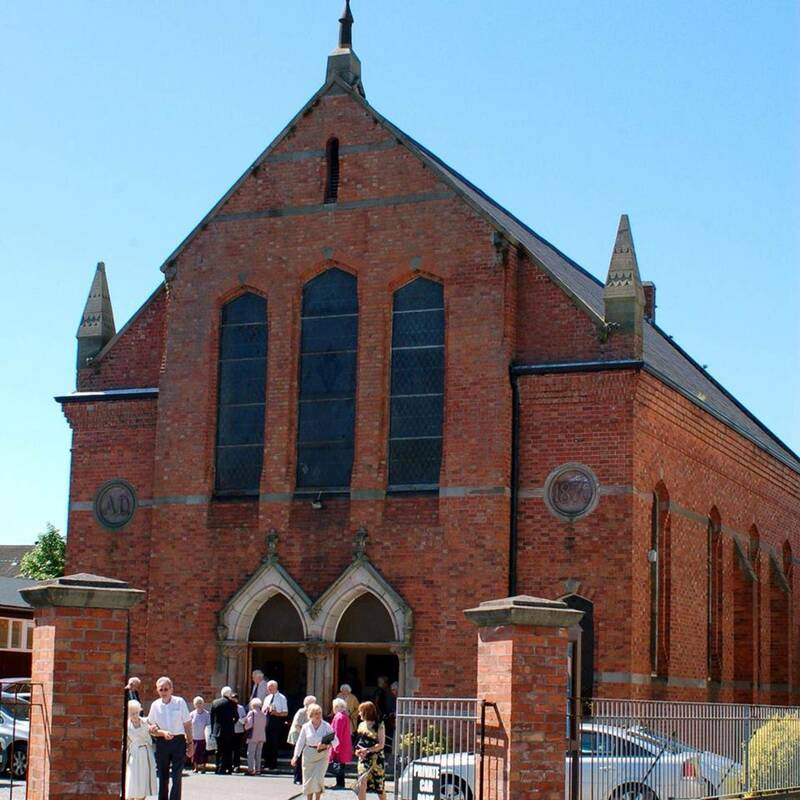 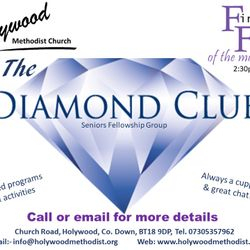 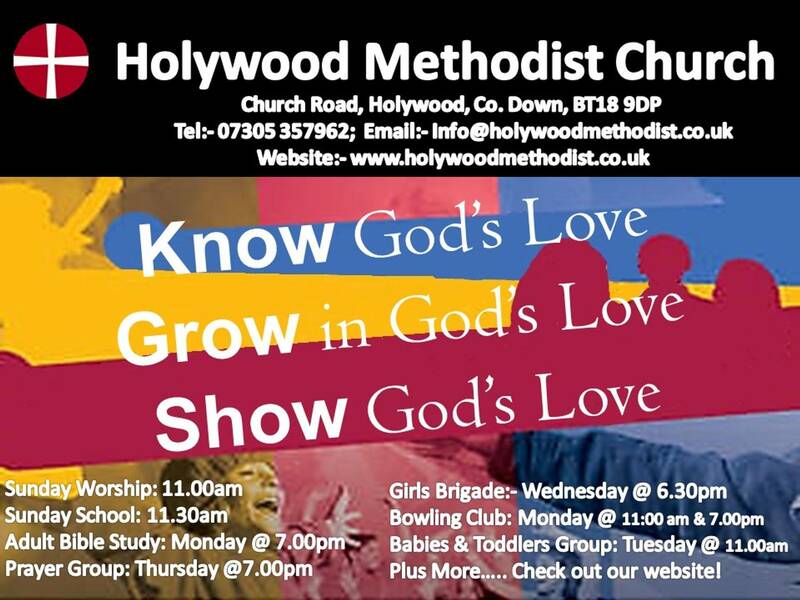 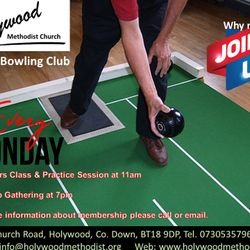 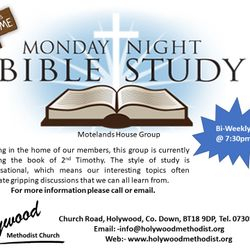 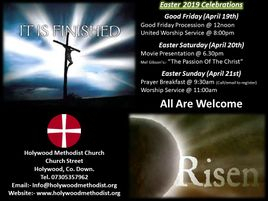 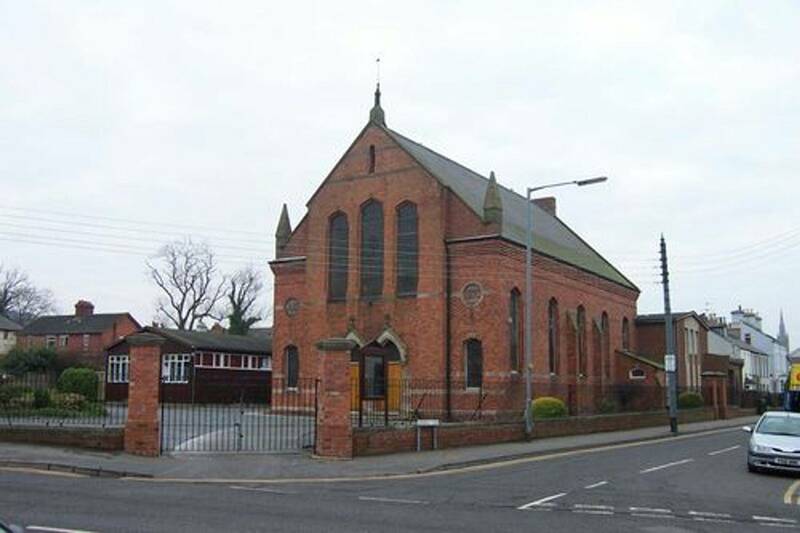 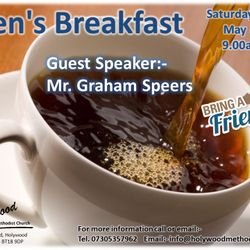 Welcome to the homepage of Holywood Methodist Church. 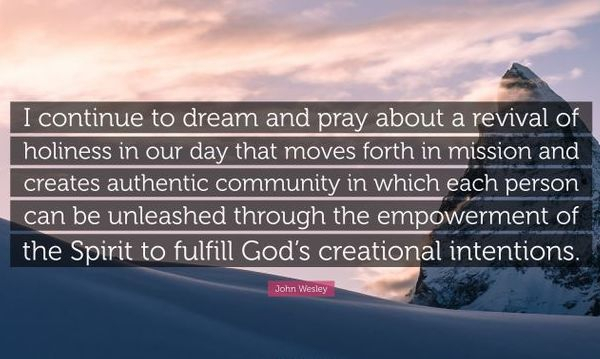 Please enjoy learning more about us and be sure to visit us in person during any of our programs or activities. 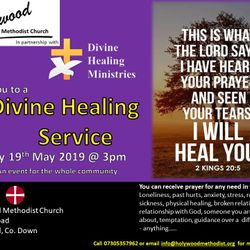 For more information click on the images below or use the drop-down menu's at the top of the page.